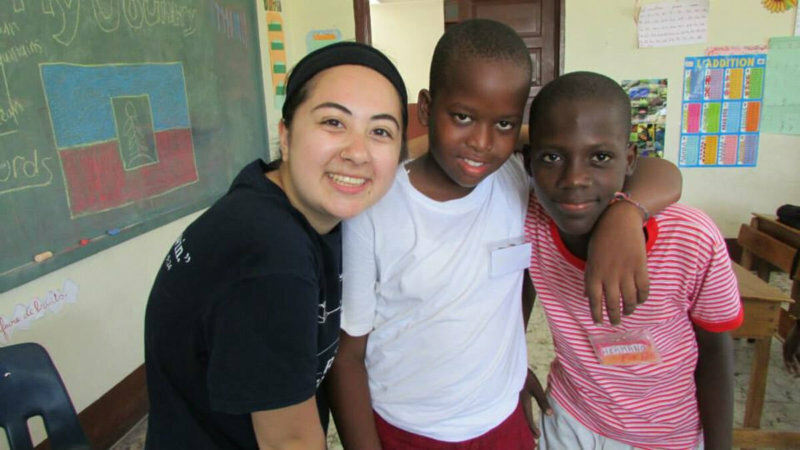 Mission Trips to Haiti are offered by the Archdiocesan Missions Office as well as through its school partners, Archbishop Spalding High School in Severn, MD and Bishop Alemany High School in California. 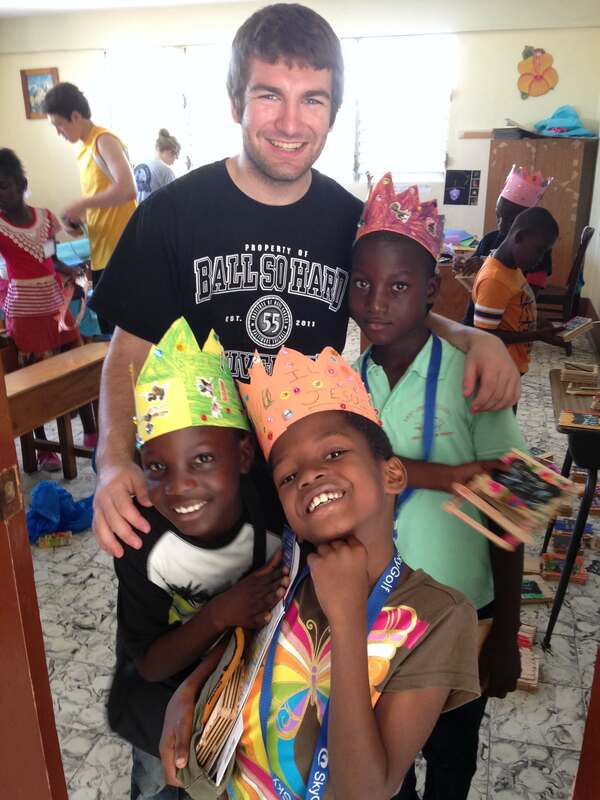 Join us for one week in July in Saint Marc, Haiti to run a summer camp for Haitian children! Volunteers aged 16-20 will lead activities such as teaching English conversation, arts & crafts, games, etc. 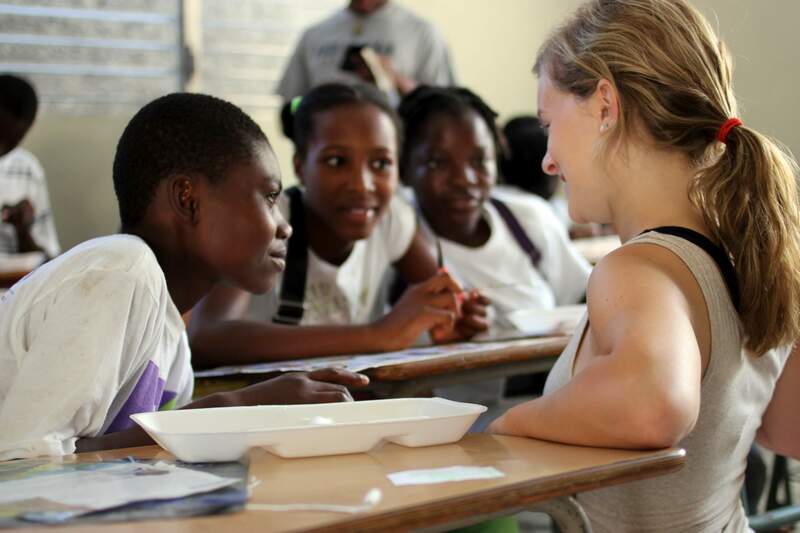 for primary school students at the Good Samaritans school in Haiti. Those who apply are required to have a willingness to experience life in a developing country, a willingness to share his/her culture and talents with the poorest of the poor in Haiti, as well as a willingness to advocate on their behalf upon returning to the US. The deadline to apply for the 2018 trip has passed. Thank you for your interest and stay tuned for future trip plans. 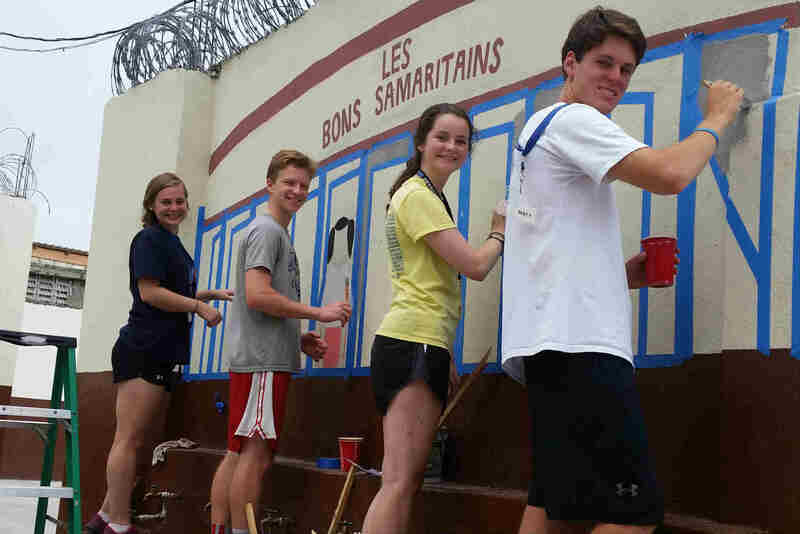 Bishop Alemany High School in Los Angeles, CA partnered with the Archdiocese of Baltimore’s Haiti Outreach in 2015 and has been sending students to run a camp for Good Samaritans students each year during the week of Ash Wednesday. 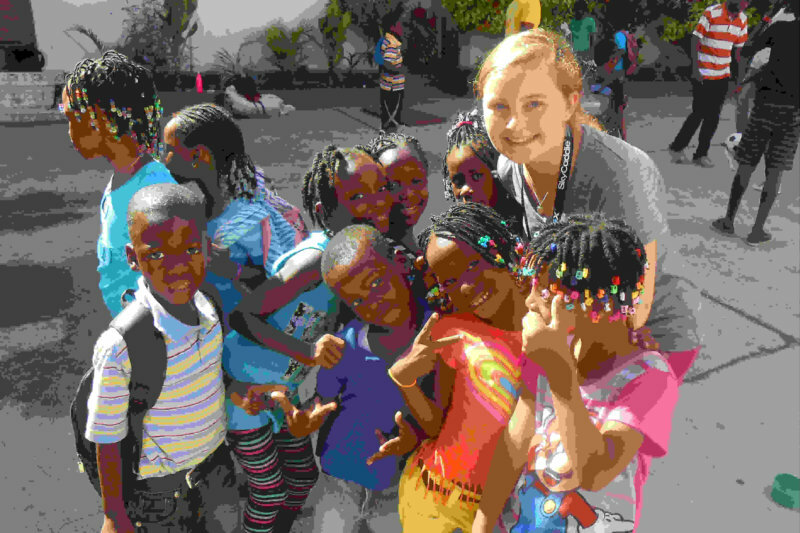 For more information, visit their Mission to Haiti website.